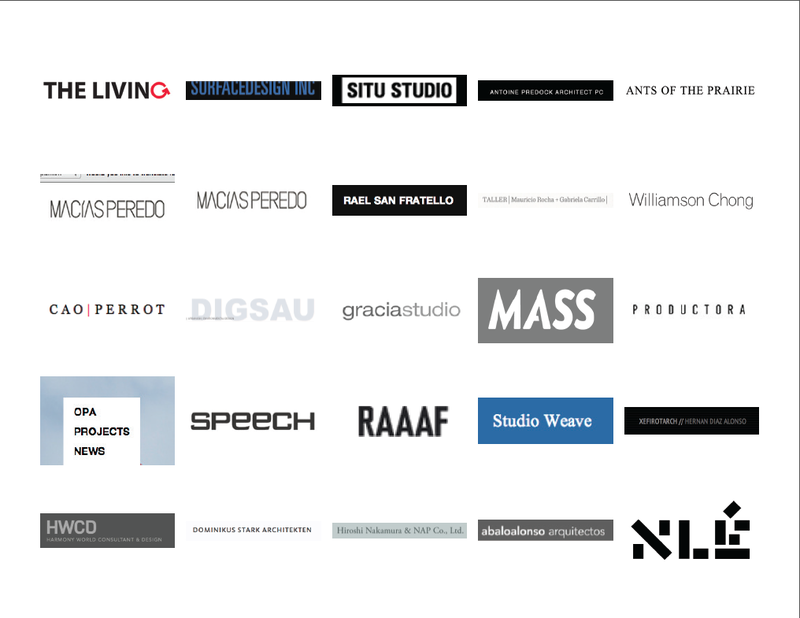 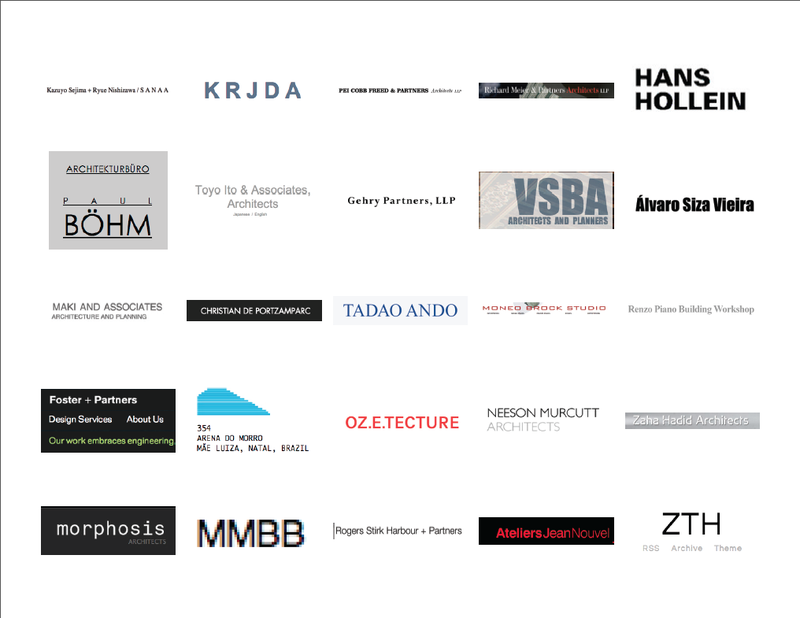 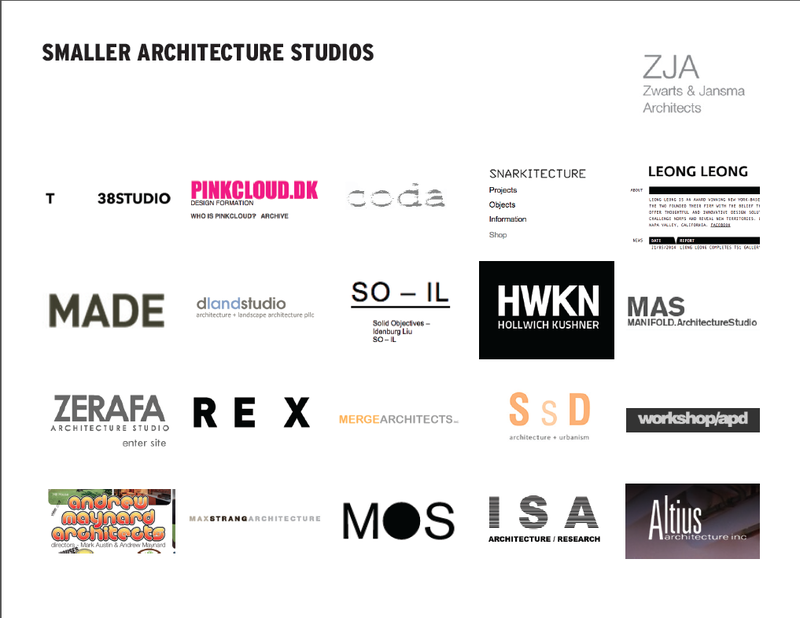 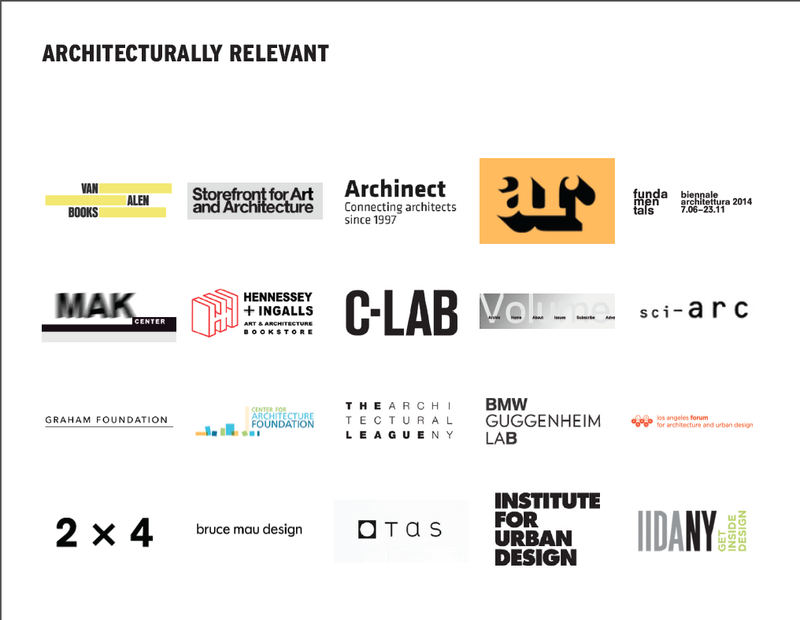 While researching for an architecture branding project, I compiled a PDF of architecture logos. 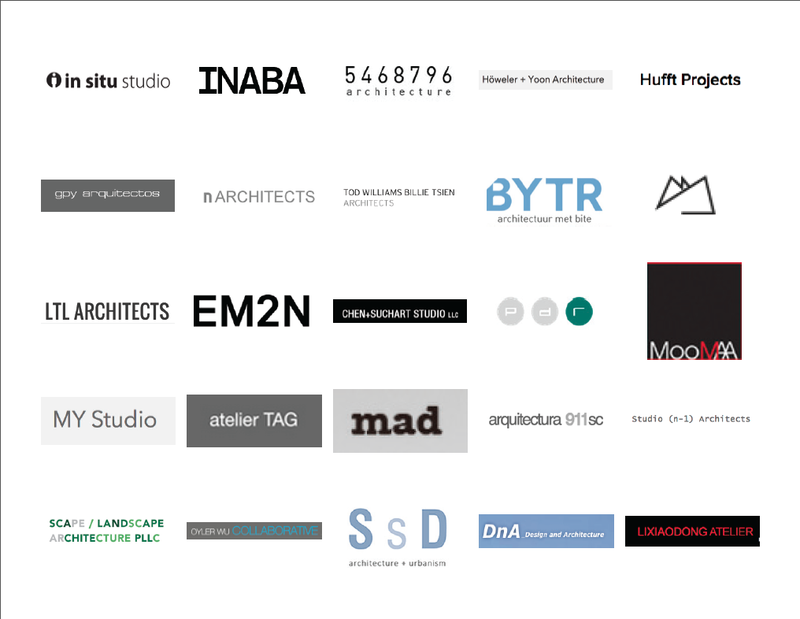 It was a great resource to have while discussing with clients what they wanted, so I wanted to share. 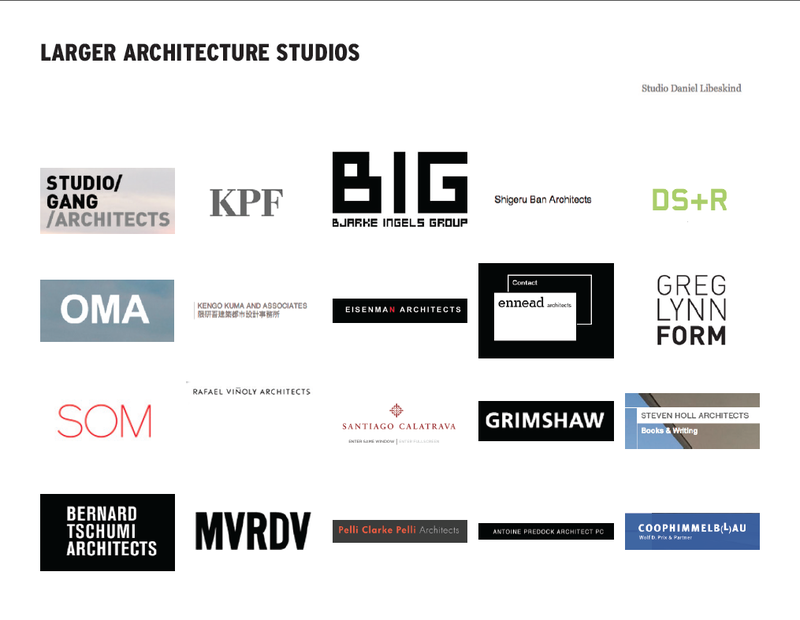 Screenshots below, and here’s a PDF.